Harry Potter 3D by shadow theatre Verba (VIDEO), best moments. 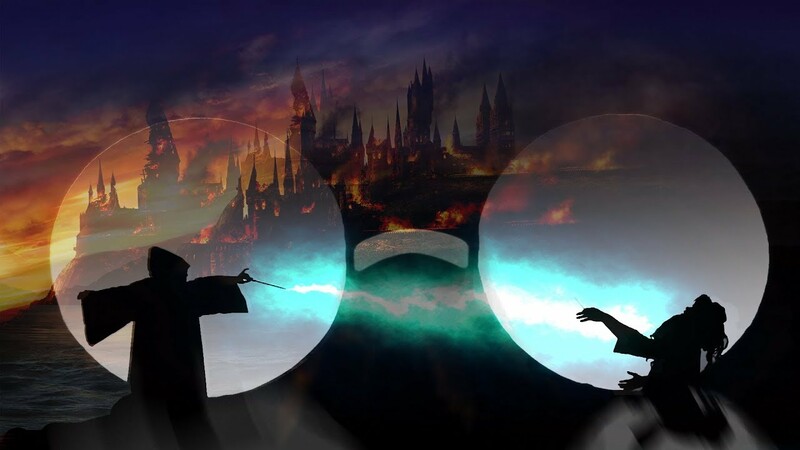 The shadow performance of “Harry Potter 3D” has been our creative dream for a long time. And now it’s time to embody this creative experiment. Movies and books about Harry Potter have become a symbol of our generation. We grew up, wept and laughed with the heroes of the famous novels by writer JK. Rowling. After the successful experience of creating performances using 3D technology, namely, the incredible success of performance – “Legends of Ice and Fire“, our director Vladislav Polishchuk tried to convey the whole Harry Potter’s story, starting with the first book “Harry Potter and the Philosopher’s Stone” in 8 minutes of the production of “Harry Potter – Shadow Theater 3D”. Let’s remember how it all began and follow the evolution of the heroes of the legendary story of Harry Potter in the shadows. At the beginning you’ll see a shadow version of a dream about the death of Harry’s mother. Then we follow on the day of his 11th birthday, when no one notices him. But suddenly the owl brings a letter – an invitation to the School of Magic – Hogwarts. After this, Harry met his first guide to other world, Hagrid. He spends Harry Potter in the “Diagon Alley”. Then he helps to choose a magic wand and shows the way to the platform 9 and 3/4. After that, we see Harry’s training, growing up and meeting the director Dumbledore. The turning point of the moments becomes a mirror. In which he, of course, sees his parents. Creepy part of the Harry Potter 3D shadow show is coming. It all starts with the Renaissance of Voldemort and the “deathly hallows” figure. Then followed a difficult scene in terms of acting – the death of Dumbledore. Harry fights for Hogvarst. Dementor that depicted in the shadows — is a symbol of all evil. Then we are transferred to the scene of the final battle. Which ends with the victory of good forces.